Perfect for any occasion. 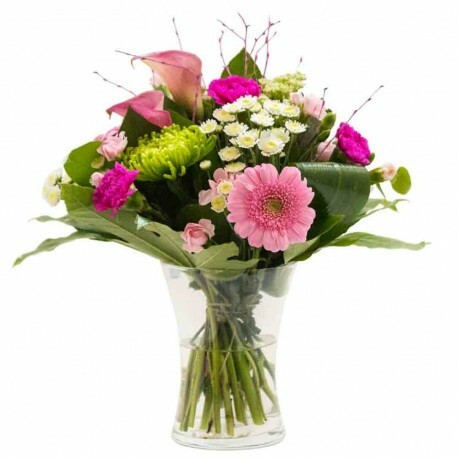 Lush handtie bouquet available for delivery in Manchester. Vase not included.